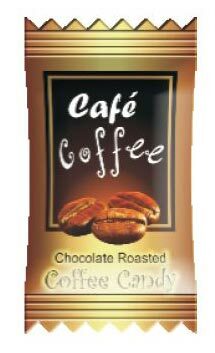 The good taste of the coffee and milk can be found in a single Cafe Coffee Milk Candy. Being the leading Manufacturer and Supplier of Cafe Coffee Milk Candy, we ensure that the kids get a great taste with no health issues. The preparation and packing of the Cafe Coffee Milk Candy is safe and carefully handled.